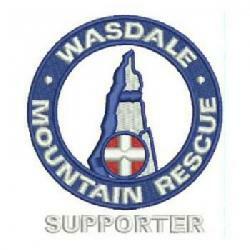 If you are interested to see what Wasdale Mountain Rescue Team gets up to there is a 5 minute edited piece that will be going out this coming Thursday 25th evening (show starts 7.00 pm on BBC1). 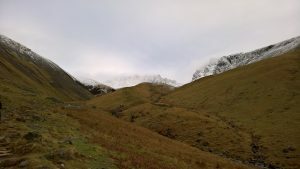 The show focuses on the high numbers of callouts and additional signage for England’s highest mountain, Scafell Pike. We have been told that it will air unless something major happens in the UK for it to be rescheduled…….here’s hoping.